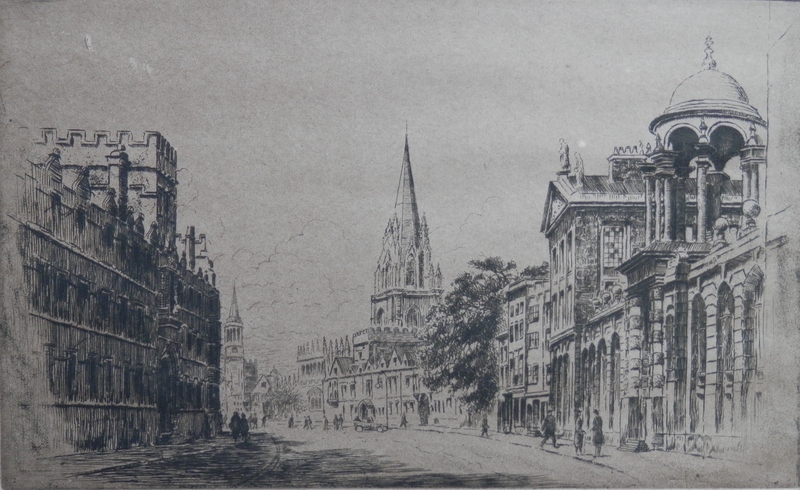 #Oxford is a beautiful city and has been depicted by many artists. 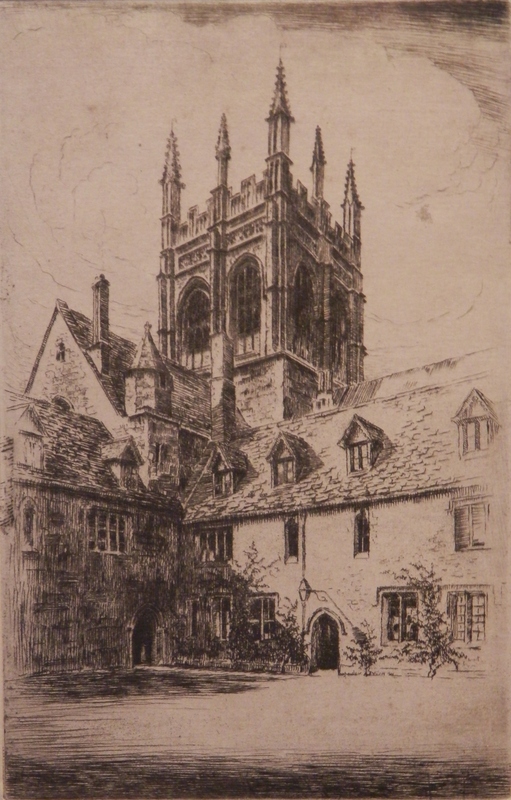 Today’s artist is #GeorgeHuardel-Bly (1872-19?). A Frenchman by birth who loved to travel. He lived in Brighton, England for a time. 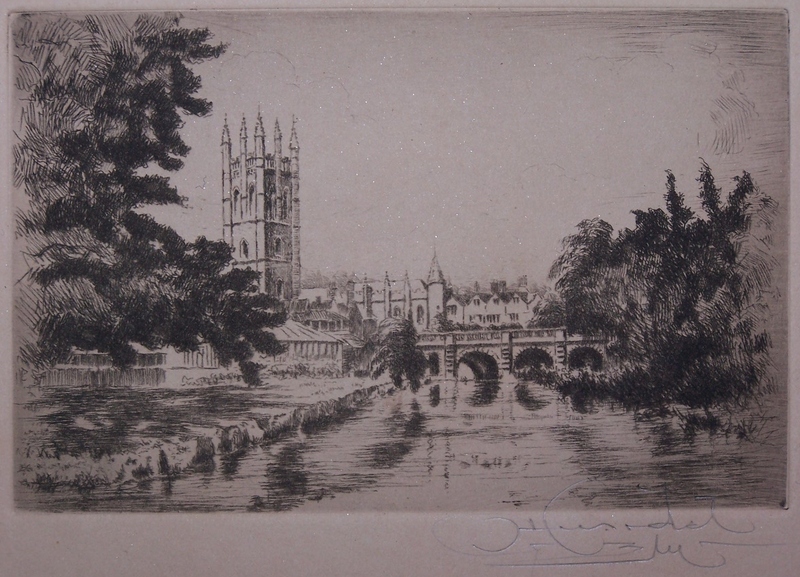 I have several etchings by George Huardel-Bly in my collection. Huardel-Bly was an superb engraver and was well known as such. He detailed his travels across Europe in exquisite etchings and drypoints. Of George Huardel-Bly’s personal life little is known but he was a prolific etcher and print-maker. He was extremely popular during his residency in England. 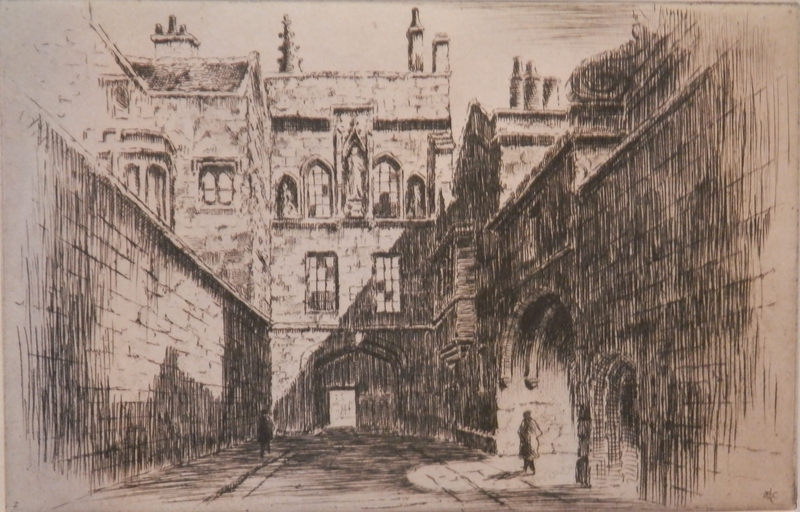 His etching subjects stretched from the humblest of villages to the most famous of landmarks. 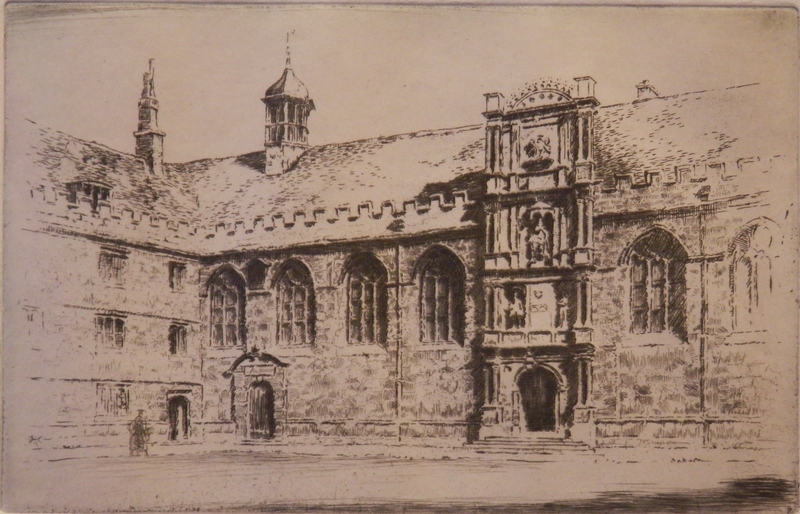 The six etchings in today’s chapter are all of Oxford and the colleges within it’s bounds. Having been to Oxford, I can attest to the accuracy of his renderings. They are fine examples of Huardel-Bly’s talent. 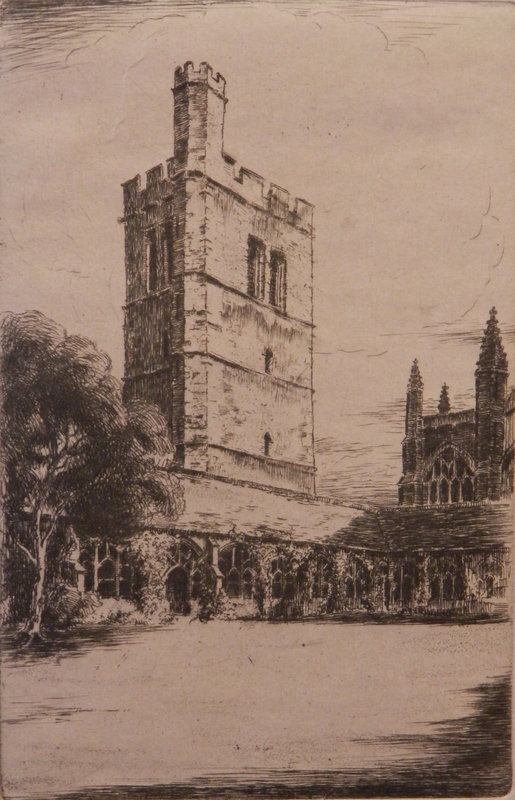 This entry was posted in Etching and tagged college, Magdallen College, Merton College, New College, Oxford, quad, tower. Bookmark the permalink.